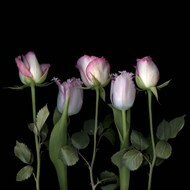 Offering flowers to a dear person is sometimes the best sign of affection, with the gesture meaning a great deal to those who have a more sensitive nature. 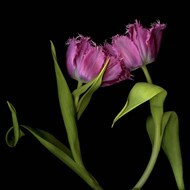 Tulips are a great choice for these occasions and their sheer beauty makes them an equally good option for a different type of decoration. 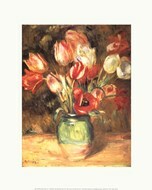 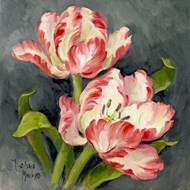 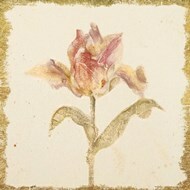 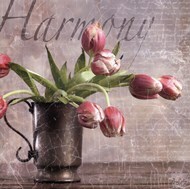 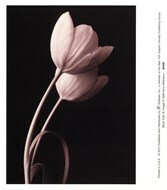 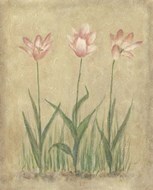 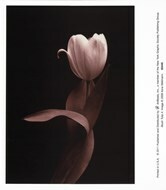 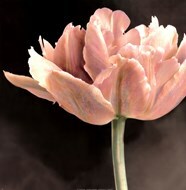 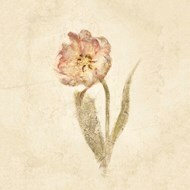 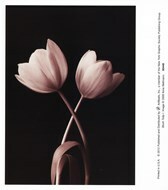 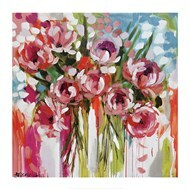 Pink Tulip Prints for example, can light up a room and add some distinction to any interior, especially if you do your shopping at ChefDecor.com. 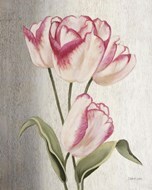 Pink Tulip posters will make people think about the Netherlands, because this country is famous for its extensive cultivation of these beautiful flowers. 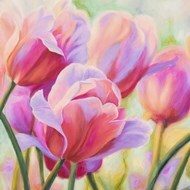 The color itself is delicate and feminine, making it a great choice for the ladies who want to decorate their homes in a manner that reflects their personalities. 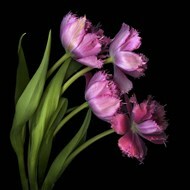 To maximize the visual effect, it definitely helps having some live plants in a vase, to accompany the pink tulip art prints decorating your walls. 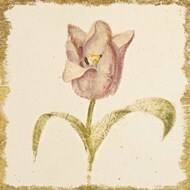 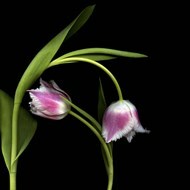 When space is of the essence, but cutting down on quality is not acceptable, site(brandname) will provide you with the option of showcasing framed pink Tulip prints. 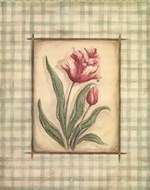 The frames come in different colors and light hues are usually preferred, but all shades of brown or green are going to brilliantly complement the image. 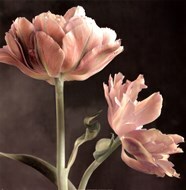 The advantage of choosing pink Tulip posters is that unlike the real flowers, they are immortal and will look just as fresh and uplifting many years after they are displayed on the walls for the first time.